Town Hall Meeting, Wed, April 29 – Please attend! The County Board of Supervisors is preparing to approve amendments to our general plan and zoning ordinances that could significantly affect how properties, neighborhoods, region boundaries, and open spaces are designated. Don’t be fooled, these amendments could negatively impact zoning, traffic, open space, noise, water – all of which shape the quality of life we now enjoy. 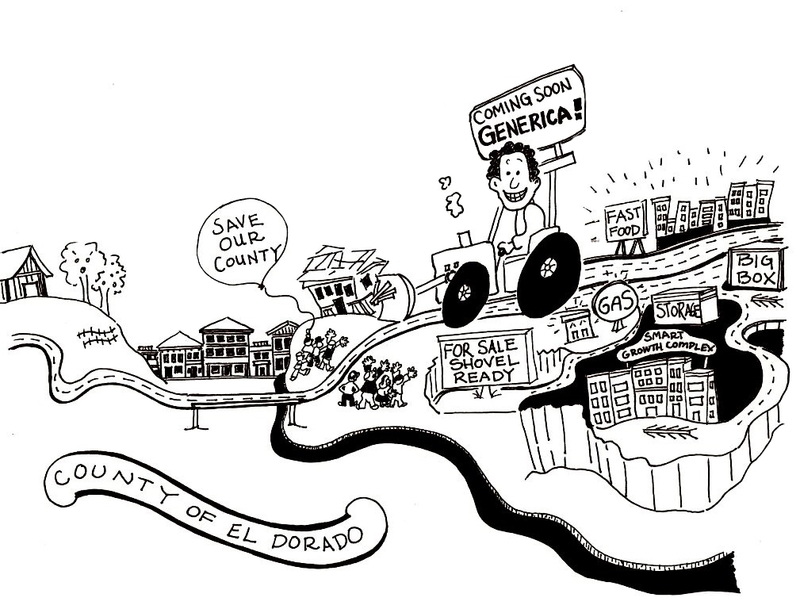 The current rural nature of the towns of El Dorado, Diamond Springs, Camino, Pollock Pines, Cedar Grove, Shingle Springs, El Dorado Hills, Cameron Park, and others are being threatened. Come learn how the amendments affect traffic, zoning, open space, and more. Forward this to a friend and help spread the word. Get on our Email list for updates, and tell a Friend! Next Next post: Reminder: Town Hall Meeting, Wed, April 29 – Please attend!